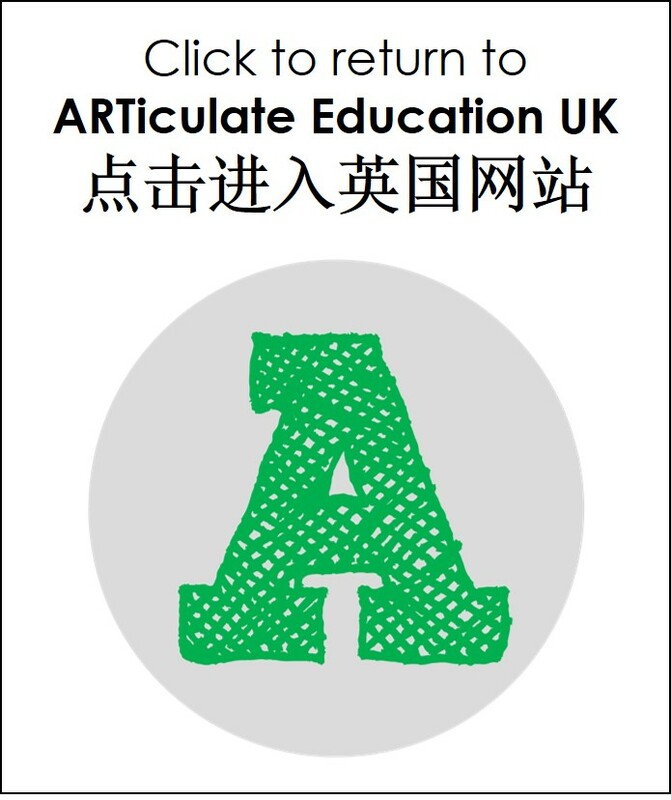 Welcome to ARTiculate Education Asia! 你好! Working in primary schools in China, Hong Kong and Taiwan, I design and teach creative writing workshops that help children become better more confident writers in English. I use drama and discussion, film-making and art to inspire children to write. All my classes can be tailored to the needs of your school and your budget - contact me to find out more. I am a native English speaker and UK qualified primary school teacher. I am also an author and have published books and other writing on teaching English in schools. My workshops will give your children the opportunity to learn something new, have fun and achieve excellence. So what are you waiting for? 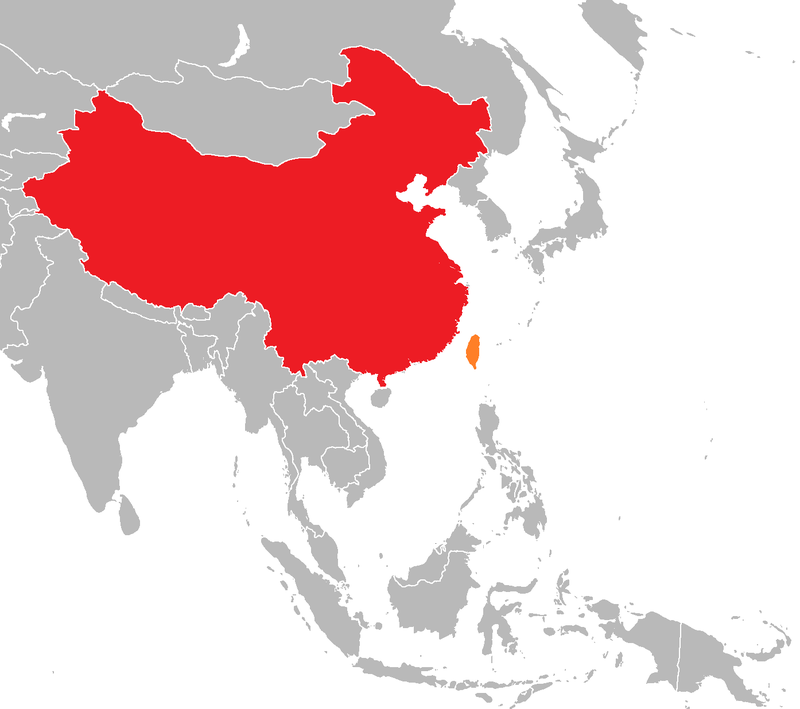 Contact ARTiculate Asia today!